Lansana ‘Barmmy Boy’ Mansaray is a multi-talented director of photography, filmmaker and musician who lives in Freetown, Sierra Leone. 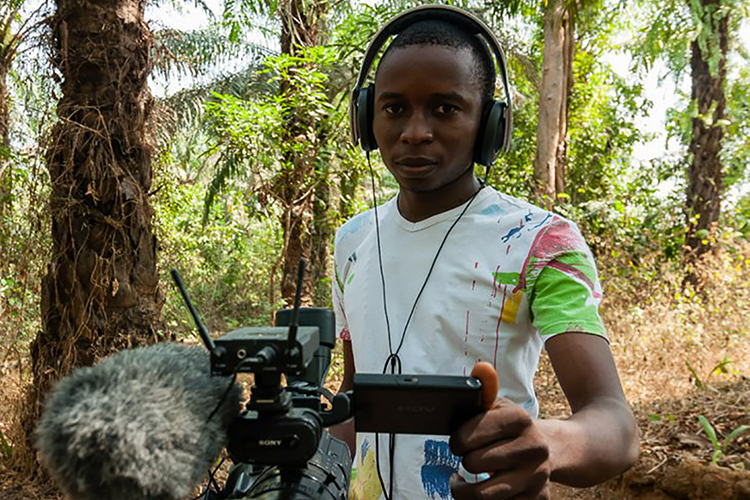 Barmmy is a founding member and the production manager of the WeOwnTV Freetown Media Center. 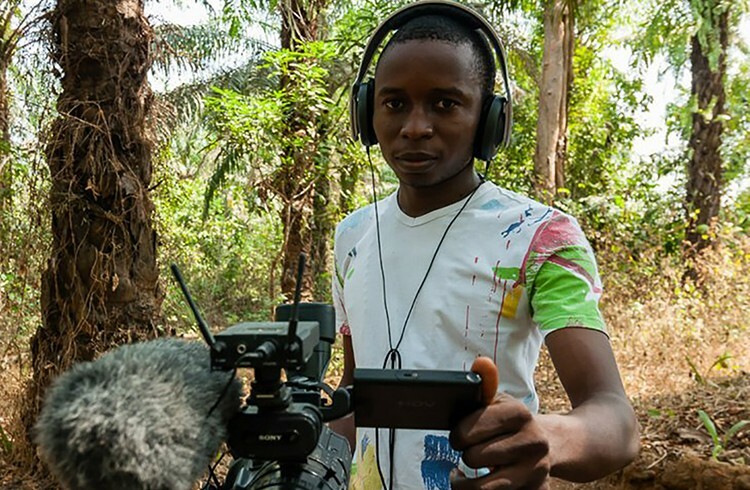 He is the Producer/Director of photography for Survivors, a feature length documentary about the Ebola outbreak currently in production. He has been honored by the British Council on numerous occasions and has been selected to travel abroad representing the creative youth of Sierra Leone to London, Hull, Copenhagen, Abidjan and Accra. Film Credits include YOUTH, (Director/2010), CHARITY 2010 (camera), They Resisted 2011 (Director of Photography) and Disability is Inability (Director of Photography/in production). He has worked as a cameraman and fixer on many award winning international productions including, Decisions (2011), Girl Rising (2013) They Are We (2014) and the Emmy award winning Meet the Africans: Many Rivers to Cross (2013).